There’s only a ghost of a chance you’ll find a better way to get into the spirit of Huntsville than by visiting local haunts with a Huntsville Ghost Walk, boys and ghouls. 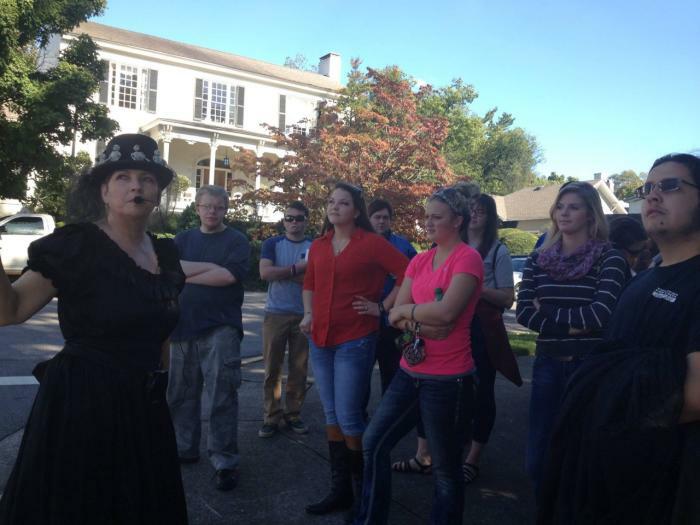 The stories you’ll hear on a Huntsville Ghost Walk have been vetted two ways. The founders of Huntsville Ghost Walk brought in a medium from out of town, turned him loose in the areas they wanted to explore, and let him tell what he experienced-to avoid a bias towards old local stories. Then, everything the medium saw was researched in official records to find a match. The result is a combination of thrilling stories of murder, betrayal, and more mixed with fascinating local history. Huntsville Ghost Walks begin in early September, and continue through Halloween. In addition to the Decatur walks, there are three different walking routes just in Huntsville. Choose one of the three guided tours through Huntsville&apos;s historic districts: Twickenham, Old Town, or Downtown. You also have an option for riding tours: a trolley tour! With a variety of talented local storytellers leading the walks, you can take the same walk twice and have a different experience. Don’t be surprised if you experience more than stories on your walk. It’s not unheard of for more sensitive participants to pick up things on their own. Take pictures on your walk, snapping a few shots each time to see if anything changes between frames. Download a ghost radar app on your phone and see if the spirits have anything to share. 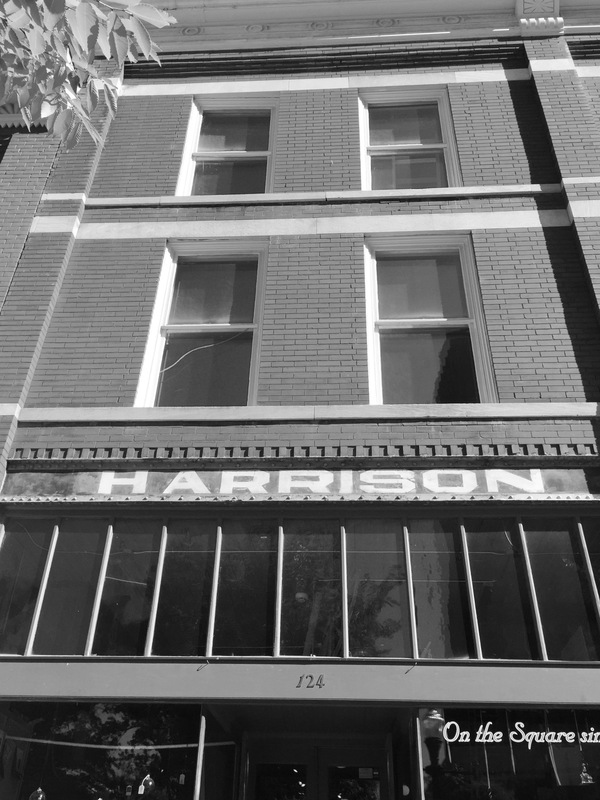 All of the tours begin at Harrison Brothers Hardware located at 124 Southside Square, promptly at 6 p.m.
Tickets are $10 for adults and $5 for children who are 12-years-old and under. Visit huntsvilleghostwalk.com or call 256-509-3940 for more information. And I apologize for the bad jokes at the beginning. This is, after all, a grave matter. 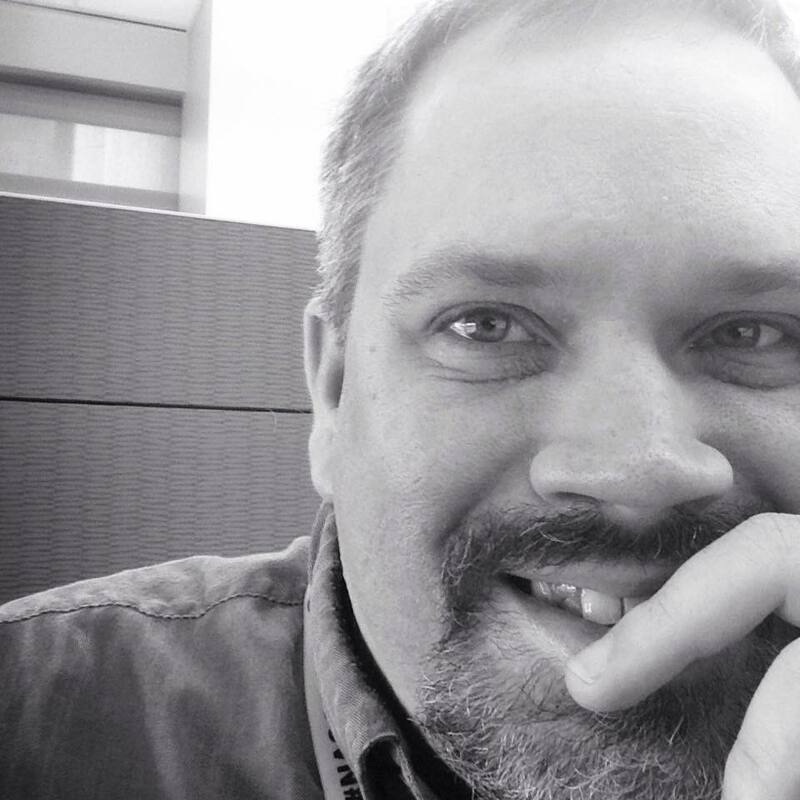 David Hitt is a native of Huntsville who enjoys telling the stories of his hometown. He works in strategic communications for NASA’s Space Launch System, the rocket that will send astronauts to Mars and prove once again that nobody builds ‘em like the Rocket City. David tells Huntsville history stories at the Huntsville Ghost Walk, Constitution Village’s downtown trolley tour, and the Maple Hill Cemetery Stroll. He’s the author of two books on space history, “Homesteading Space” and “Bold They Rise” and is the President of the Huntsville-Madison County Historical Society.